Multinet Pakistan addresses the diversified communication requirements of its enterprise customers with an extensive product portfolio, a nationwide long-haul network across Pakistan, and a footprint of international points-of-presence and terrestrial extensions into neighboring countries. The company provides one-stop, total connectivity solutions and builds enduring relationships based on trust with its customers and partners. 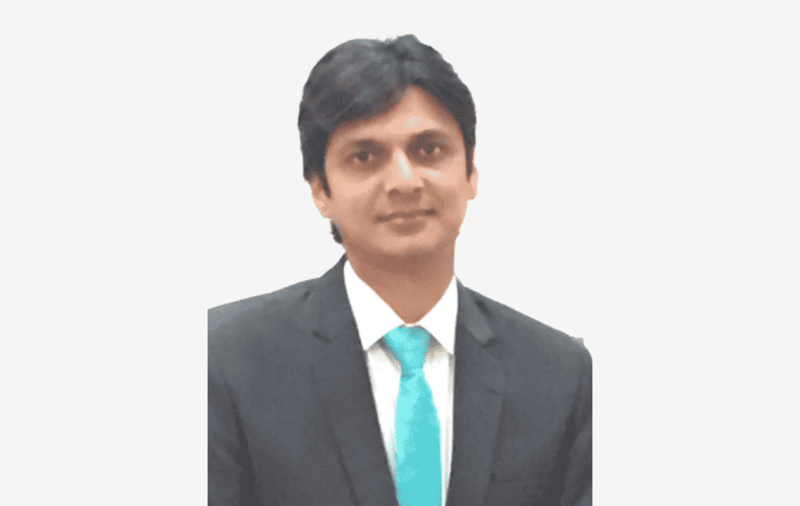 Tarique Aslam Qureshi is the Deputy General Manager of Multinet, managing its expansion plans and global footprint, and leading the formation of business relationships with international and domestic carrier partners. Data Center POST recently had the chance to sit down with Tarique Aslam to discuss network challenges in Pakistan and across the industry, new technology initiatives by Multinet, and the company’s participation in International Telecoms Week 2018, May 6-9 in Chicago.